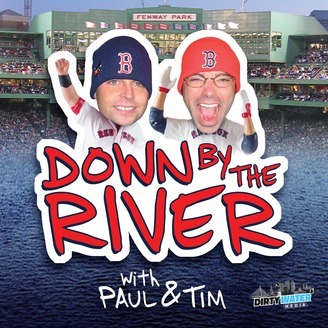 Welcome to Down by the River, the official Boston Red Sox podcast of Dirty Water Sports with your hosts, Tim Daloisio and Paul Testa. Guess who’s back, back again — it’s true, it’s damn true! 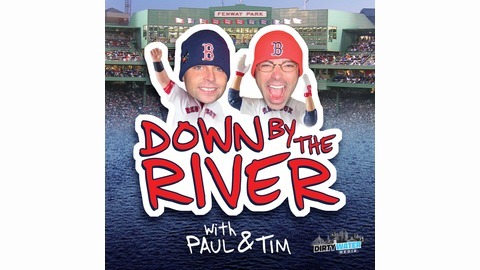 With our protest of silence in support of the #firefarrell movement an official failure, Paul and Tim take to the airwaves to place even more blame at John Farrell’s feet (while we drop a healthy bit of it next to David Price along the way). Why have the 2017 Red Sox failed to live up to expectations? What do they need to do to make a playoff run? Can they make waves in the playoffs if they get there? DBTR S2:E3 – Dust Up or Dustin? You Make the Call. DBTR S2:E2 – Happy Snow-pening Day! DBTR S2:E1 – Buying or Sale-ing the 2017 Red Sox?